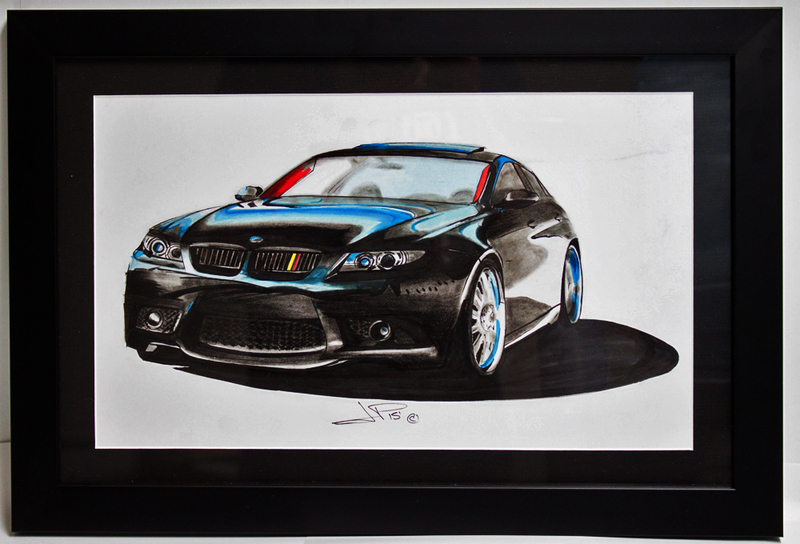 ModBargains and ModAuto are pleased to offer Auotmotive Artwork by Pelloni Design! 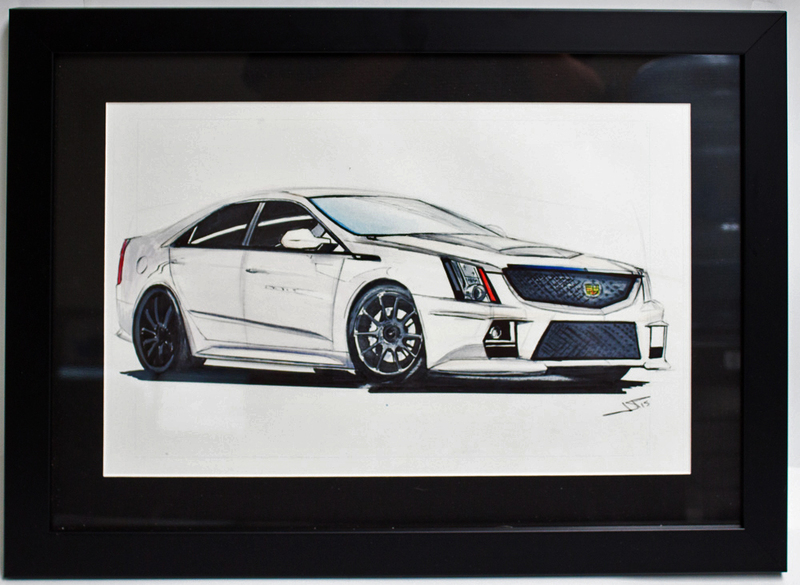 These unique, one of a kind art pieces are actual renderings of YOUR CAR. 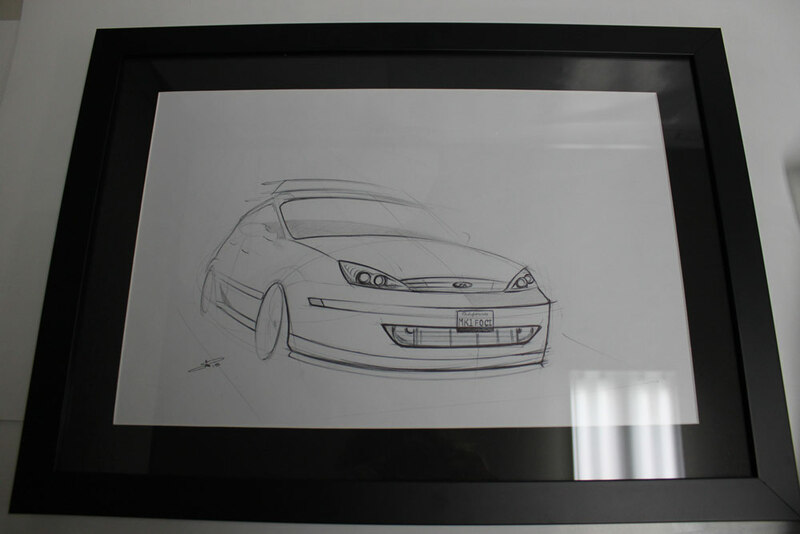 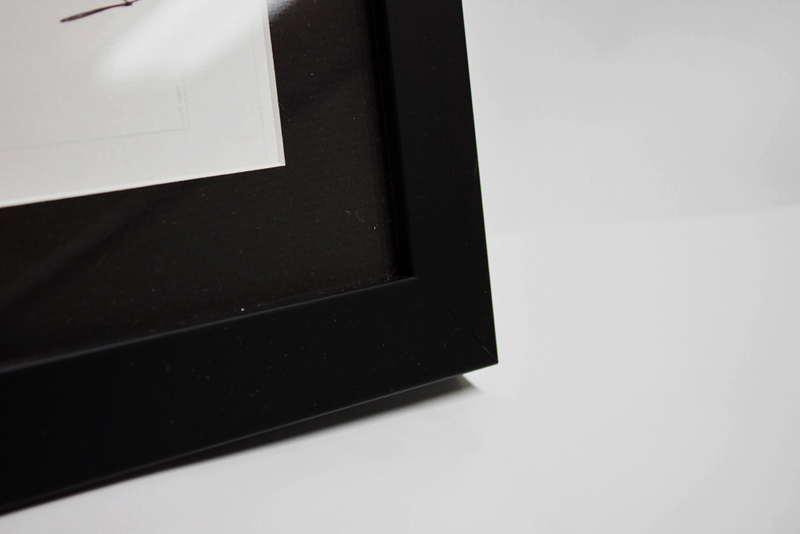 Penned by a Art Center College of Design student, these unique art pieces are a tasteful way to show off your car in nearly any setting - home, office or the shop - or even display it at a car show. 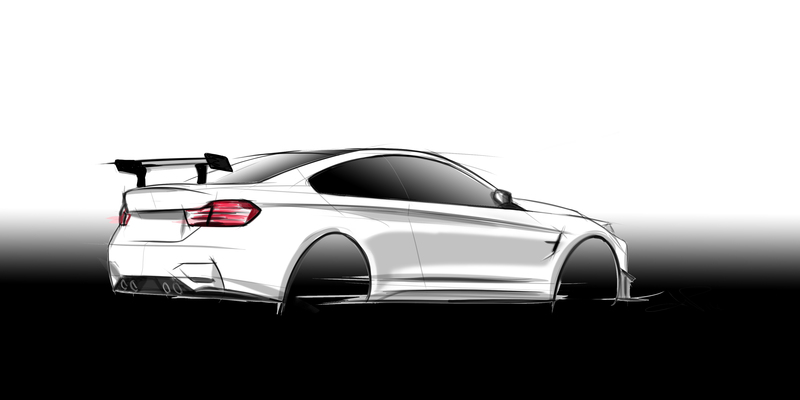 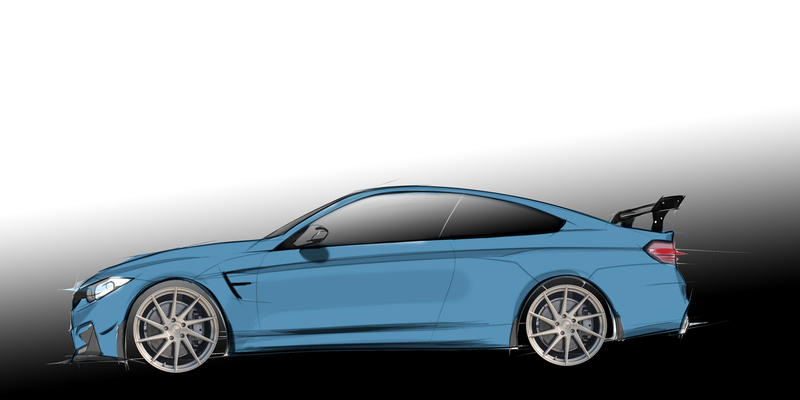 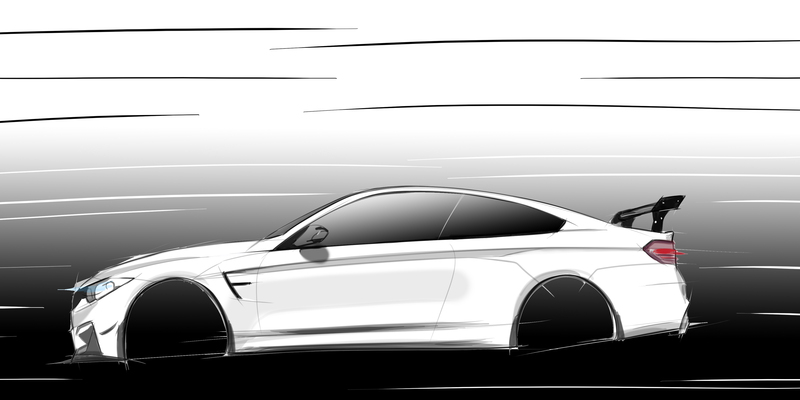 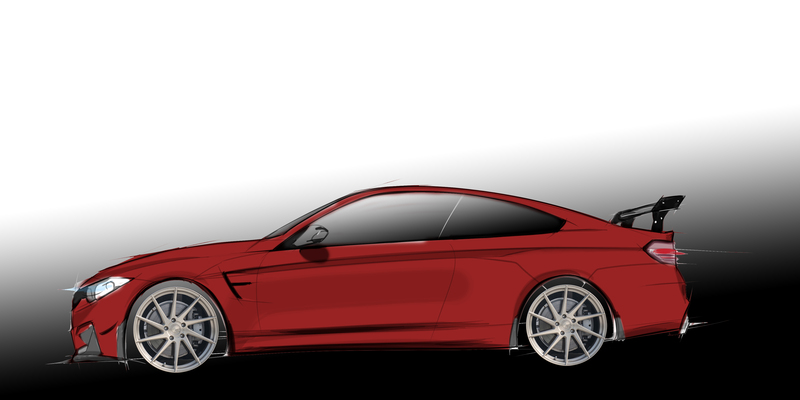 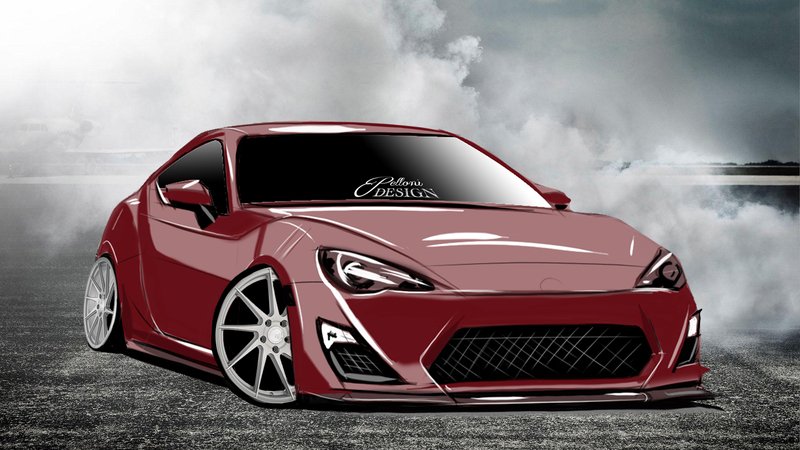 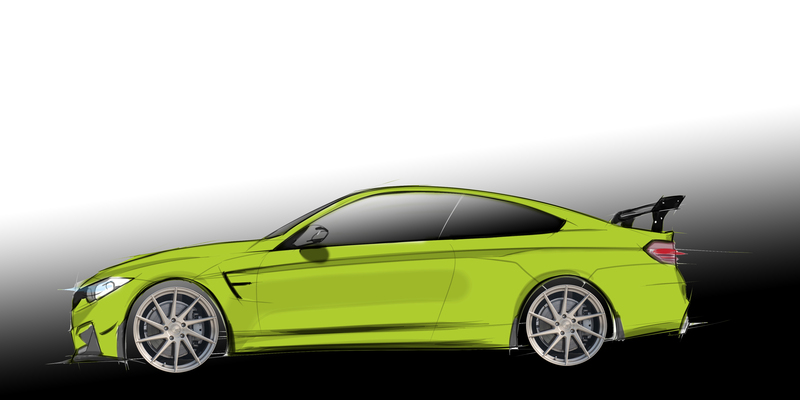 These renderings capture your car in a hand-made medium, penned with quality craftsmanship that you can be proud to own. 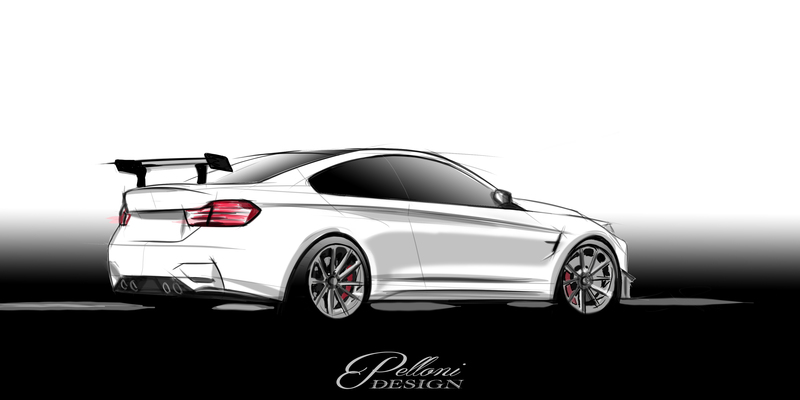 (Digitally Sketched and Painted via Photoshop) Font/Rear/Side or 3/4 Front/Rear View, "Your Personal Choice of 2"
Interested in commissioning your Pelloni Design Digital Rendering? 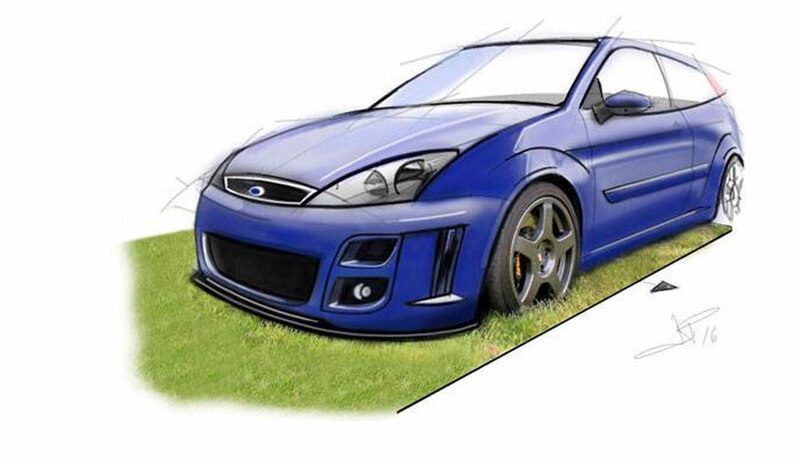 Call 714-582-3330 today for more information.